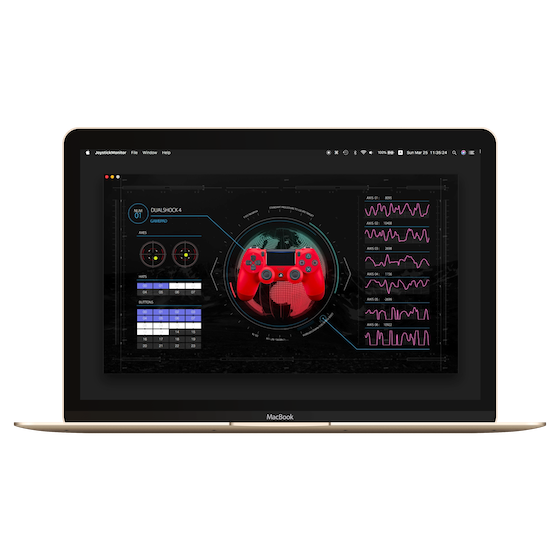 DEHIXLAB – We are creating iOS and macOS Applications. 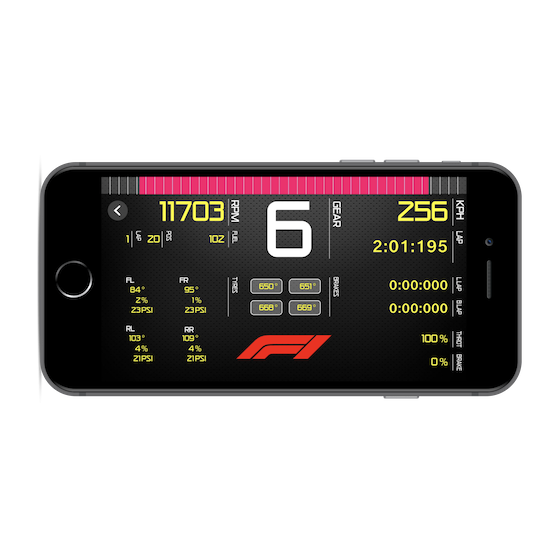 Drone, VR, Racing Telemetry, Stats Monitor, etc. 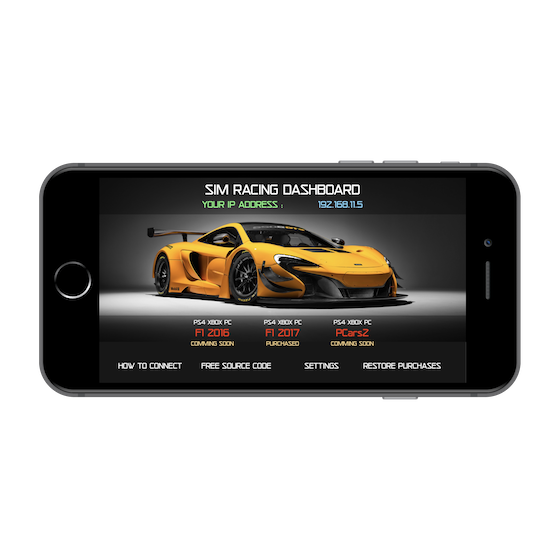 The best application for Sim Racing Games. 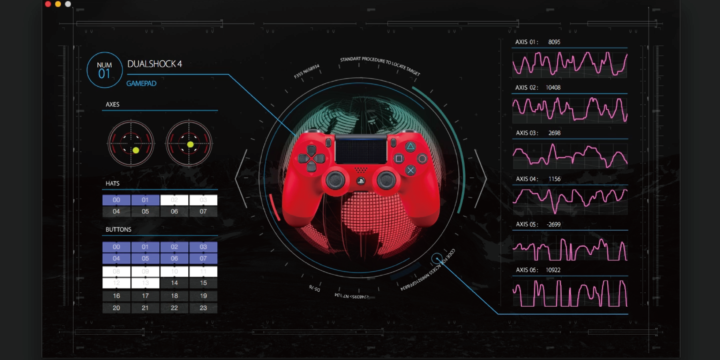 The most beautiful data visualizer for Gamepads. PS4 DUALSHOCK 4, Xbox Controller, Logitech Controllers, etc. 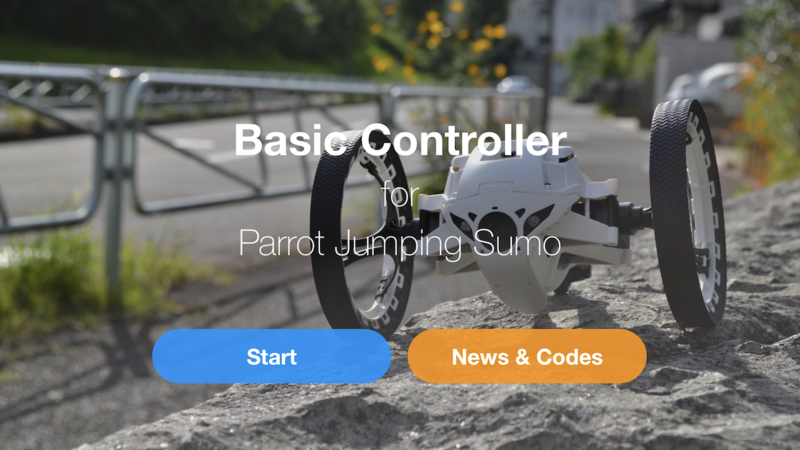 Get FREE source codes and applications! 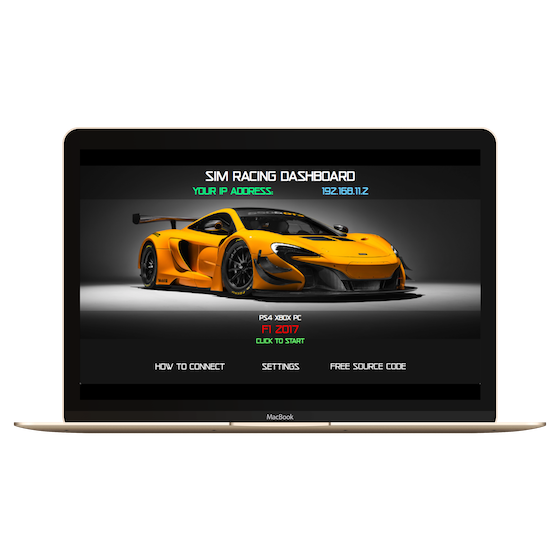 We have many source codes and applications for you. Let \'s make money quickly by making your original application. Let\'s make money quickly by making your original application.